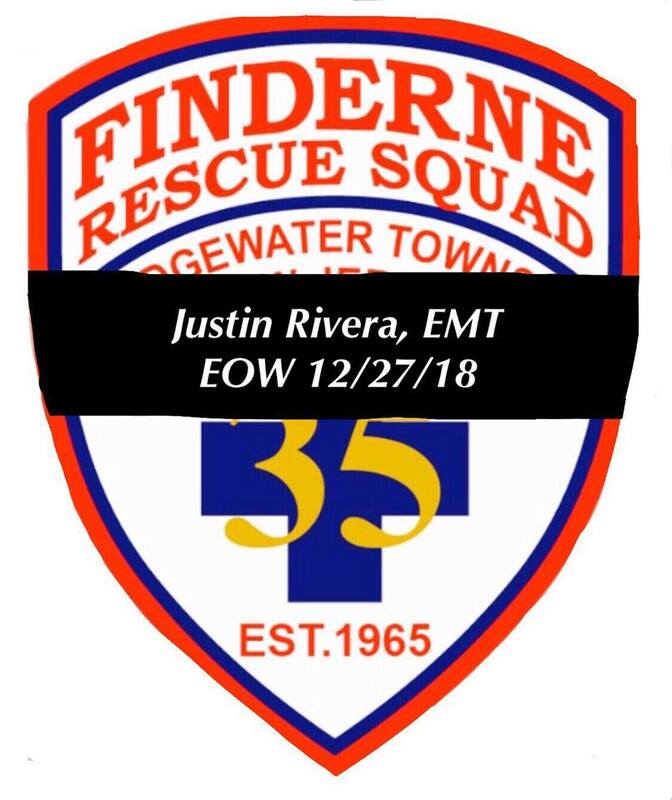 It is with very heavy hearts that we notify you of the passing of a life member, EMT Justin Rivera. 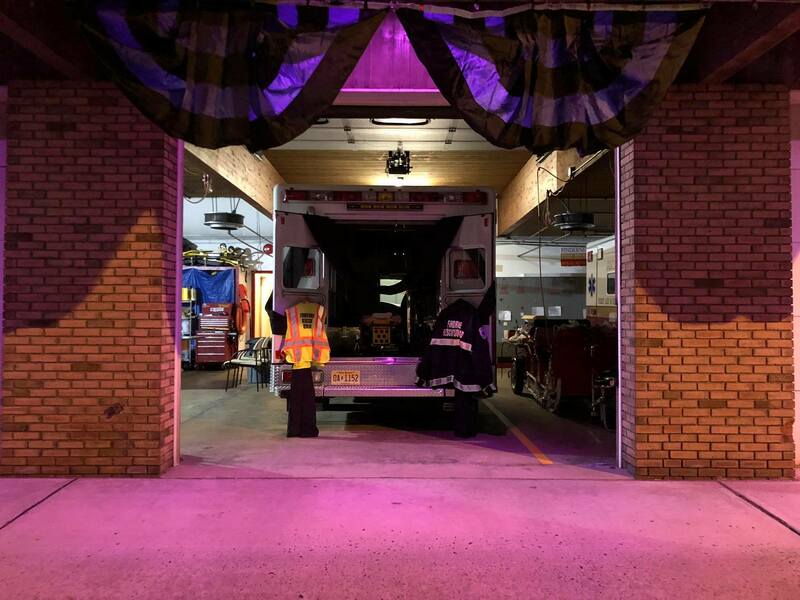 He was an important part of our family and after 15+ years of excellent service his dedication to the Finderne community will not be forgotten. 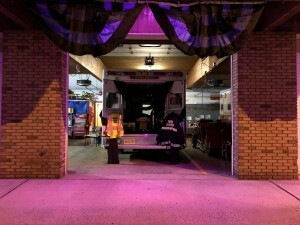 We sincerely thank you for your service as an EMT, Sergeant, and Vice President. 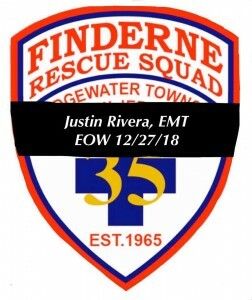 May you Rest In Peace EMT Rivera, we will take it from here. Please keep watch over us. You will be greatly missed. A GoFundMe page has been set-up for anyone that is interested in making a donation to help with Justin’s medical and funeral expenses.